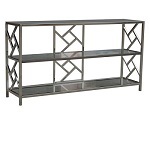 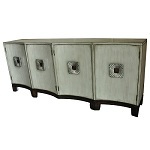 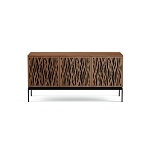 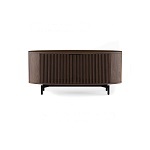 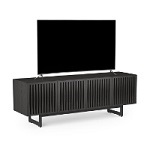 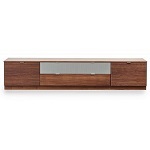 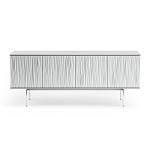 Modern, contemporary TV Video Units are a must have in any décor. 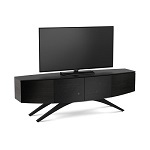 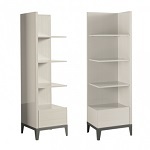 They provide shelf space for your electronic/audio/visual items and storage space for cd's, dvd's etc.. Scandinavia Inc. in New Orleans has a range of living room TV furniture including TV Stands and Carts and Wall Systems. 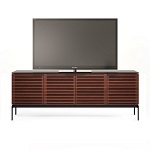 Make your selection based on your requirement and interior specifics and give your entertainment area a clean, well-defined look.